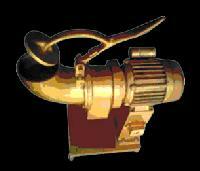 Weight : : 200 Kg. approx. 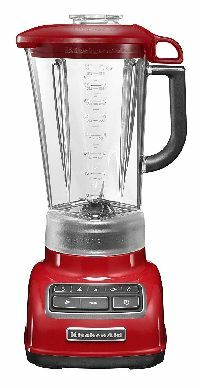 cap : 4.8 kg / min. 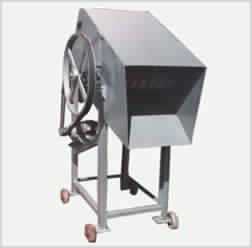 We are engaged in manufacturing and supplying Ice Crushers which are widely appreciated world wide for there unique design These Ice Crushers work very smoothly without any need of special arrangements. 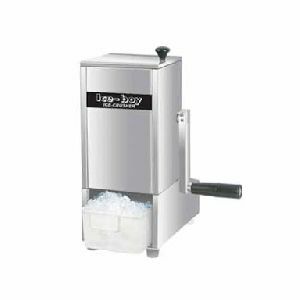 These Ice Crushers have the ability for easy and quick ice crush. 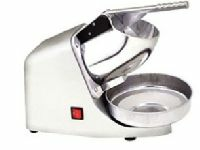 Specialty of our product is its unique design which offers optimum performance. 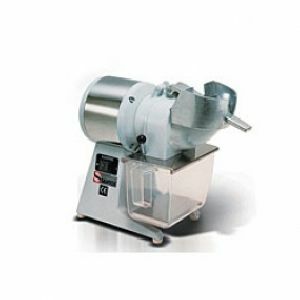 Product Specification • Heavy Duty, high output commercial ice crusher. 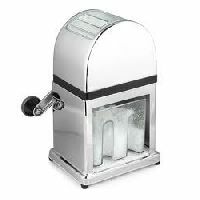 • Makes both fine and coarse crushed ice at the touch of a button. 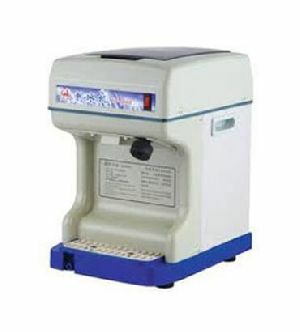 • Electronic control unit with 2 operating systems (manual or automatic timer). 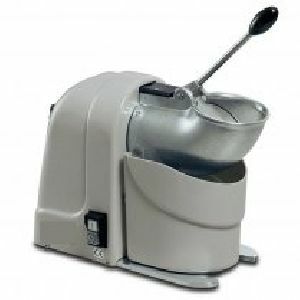 • Our ice crushers are ideal for frozen margaritas or daidquiris and to serve food on a bed of ice. 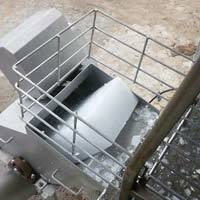 Ice is fed from the top of Tridev Ice Crusher. 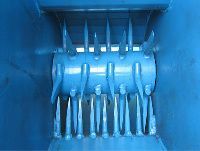 It Break Ice between rotating pointed spikes and serrated fix plate. Broken Ice is collected on floor very quickly. 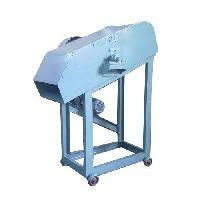 Production rate is normally depends on feeding and lifting rate of ice. 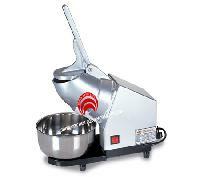 Pointed spikes are welded equal-spaced around on rotating drum. 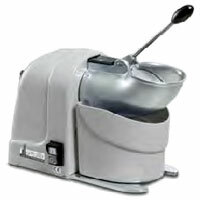 Drum rotates at slow speed on heavy-duty bearings mounted on machine body. 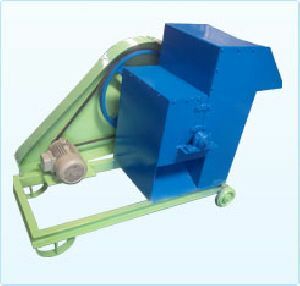 Electric motor drives Drum by belt & pulleys. 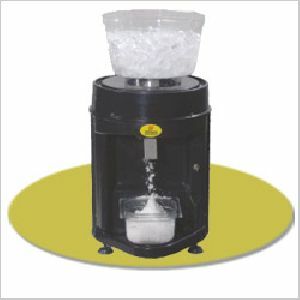 Crushed ice is very extensively required now days in various fields of scientific research. 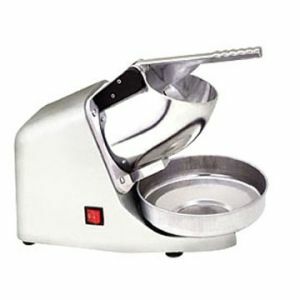 Crushers have inner & outer body both made of Stainless Steel. 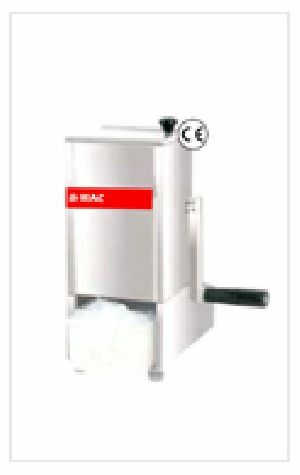 Crushed ice have a larger surface area and enhances reactions to being carried out under cool temperatures. 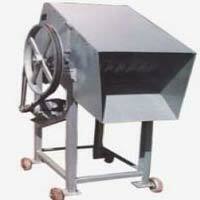 The company has made its mark as a Manufacturer and Supplier of Ice Crushers in Vadodara. 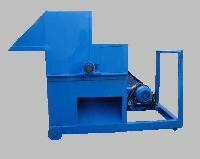 The Ice Crushers are used for crushing hard ice and they offer distort free operations with great efficiency. 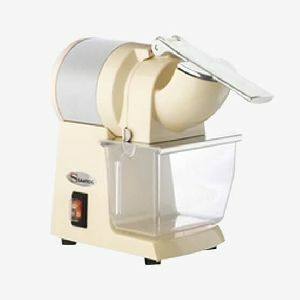 Our organization is offering Ice Crusher (Manually Operated) to our clients. 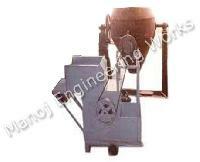 Designed to perfection is the range of ice crusher that is widely used for crushing ice slabs into finer pieces. 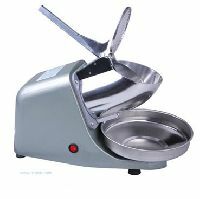 Available at reasonable rate, the range is manufactured from high-grade material that ensures superior and speedier functioning. 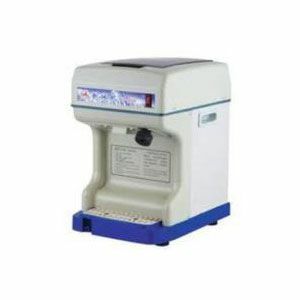 PVS Ice Crusher also used for dairy industries for crusher ice to maintain temperature. 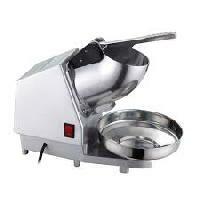 We are an eminent manufacturer and supplier of a vast array of ice crusher. 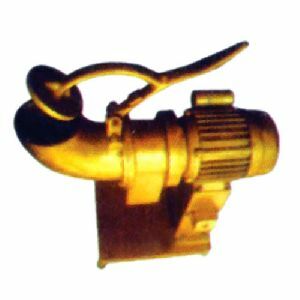 Manufactured using high grade material and components, these products are applauded by clients for their sturdiness and high performance. 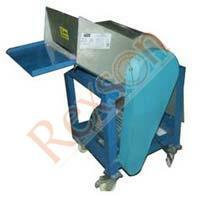 Post-production, our quality controllers inspect these products on certain parameters so as to. 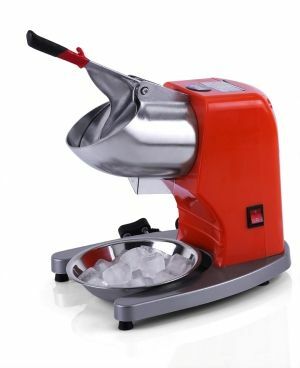 This electric ice crusher can shave up to 143lb per hour and has a 300W (110V) electric motor. 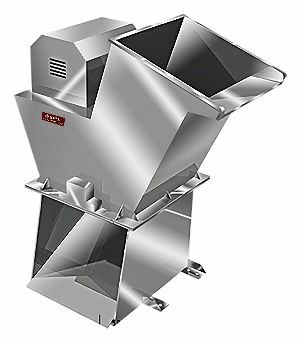 There is an automatic safety switch that kills power when the hopper is opened. 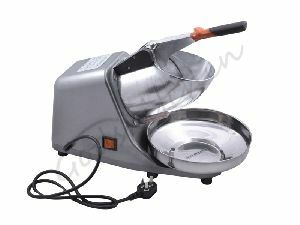 It is inclusive of an 8" stainless steel dish for collecting the shaved ice. 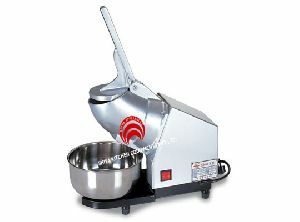 It is easy to operate and clean. 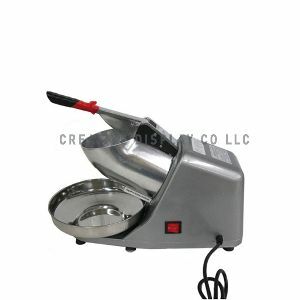 It is perfect for snow cones, slushes, and frozen drinks! 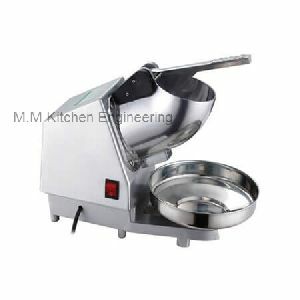 Model: 9 Dimension: 420 x 250 x 360 mm Capacity: Average output: 100 kg/ Features Ideal for bars, restaurant, fish shops, caterers. Powerful & sturdy. Adjustable disc . Easy-to-clean & low maintenance.